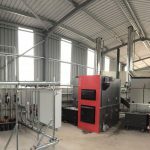 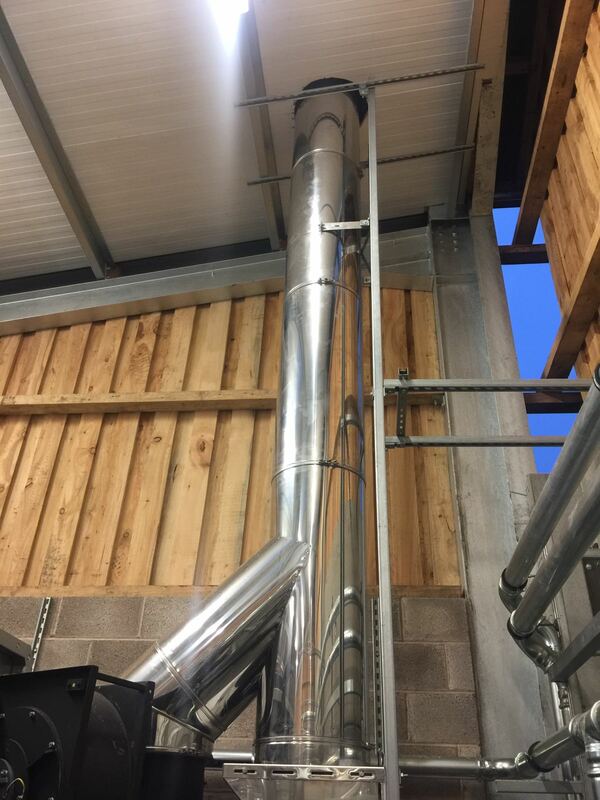 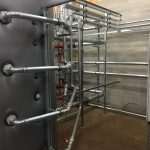 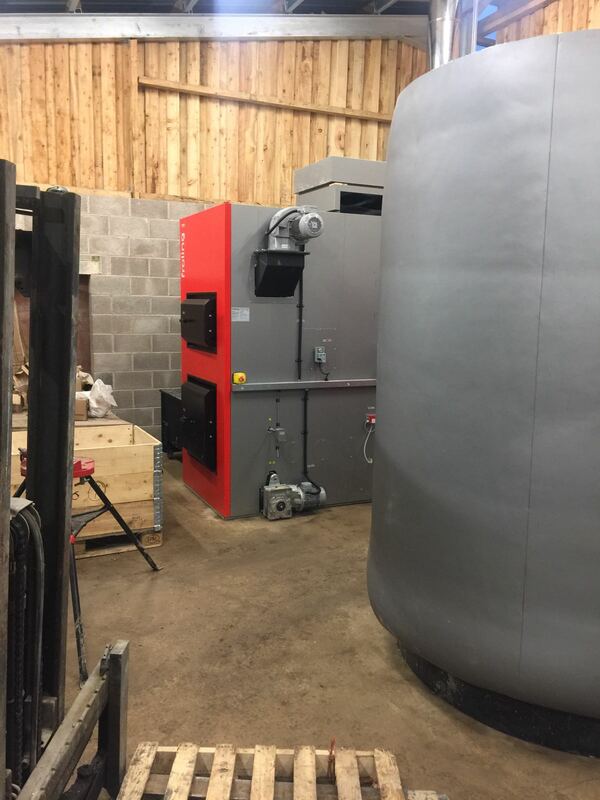 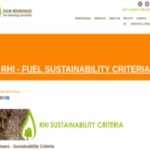 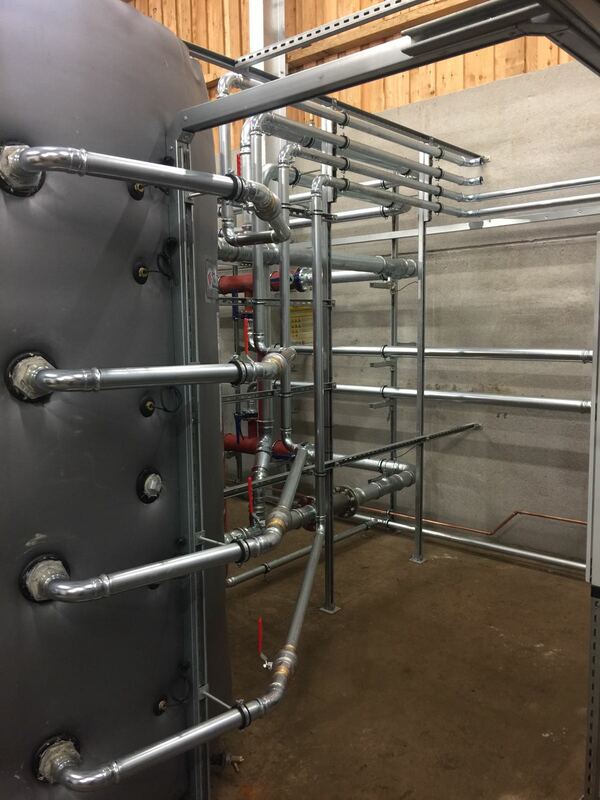 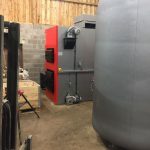 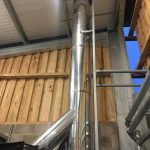 Shaw Renewables specialise in the design, installation and maintenance of biomass heating and electricity systems. 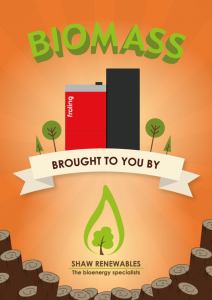 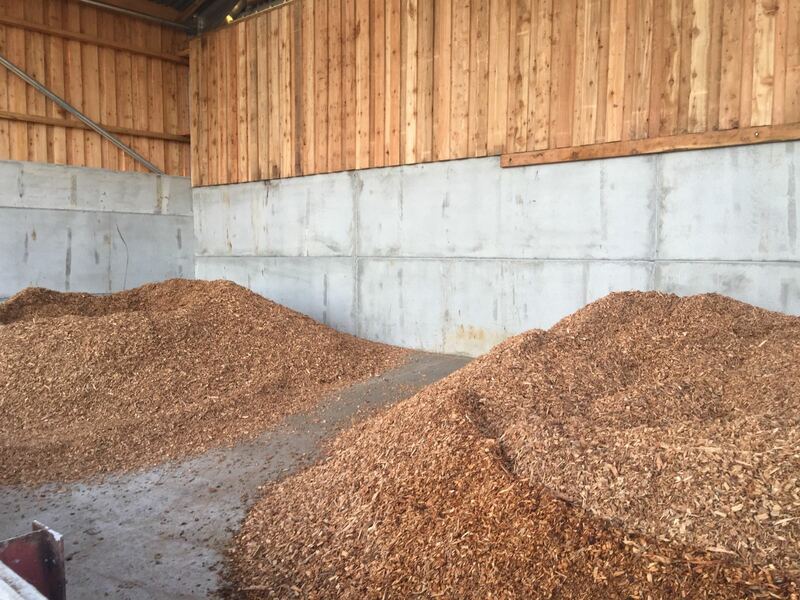 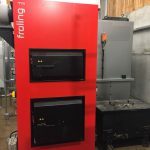 Biomass energy is most commonly produced by combusting or “gasifying” timber, a process which has been greatly improved upon in the last 60 years – modern timber biomass boilers have efficiencies of up to 98%. 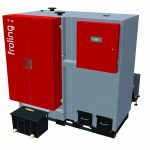 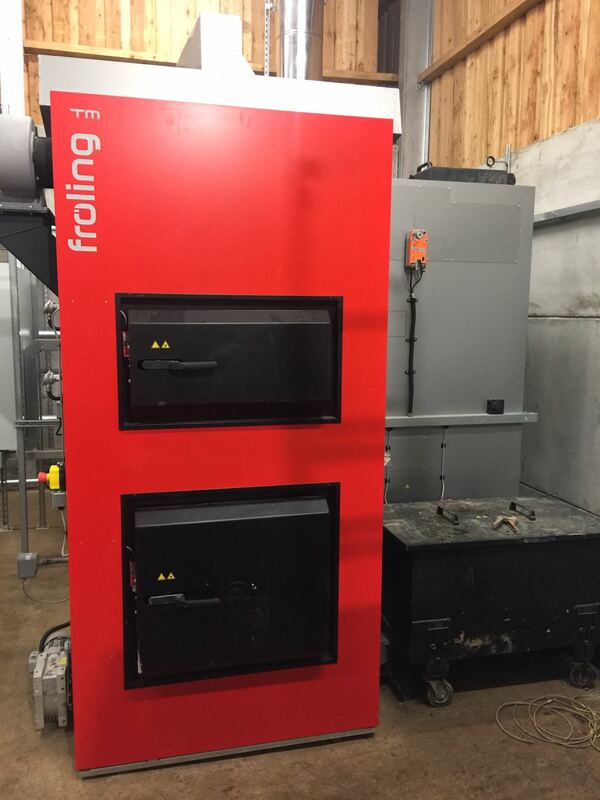 > Efficiency – remote monitoring software is often built in to top range boilers, such as Fröling, allowing you to run your system in the most efficient way for your needs. 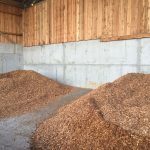 > Sustainable – to encourage energy producers to use fuels that guarantee at least a 60% CO2 saving compared to the european fossil fuel average, the UK government have produced a list of woodfuel providers which meet sustainability requirements so that anyone buying fuel can choose to buy responsibly farmed, processed and transported timber fuel.